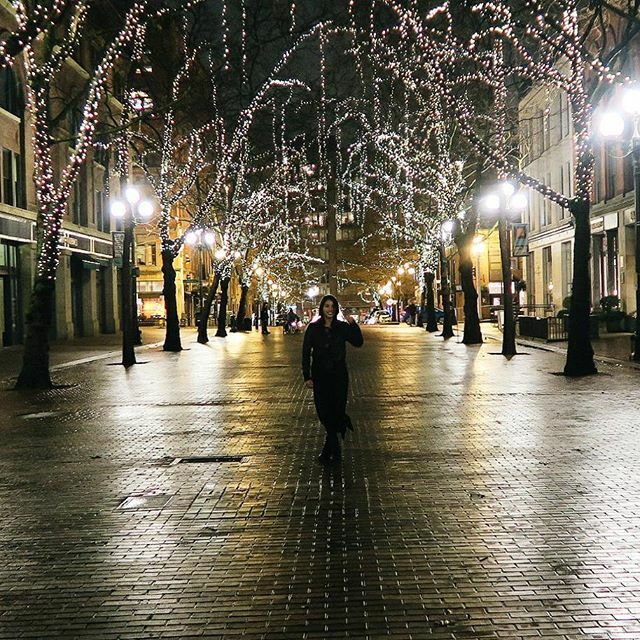 Last weekend, my friends and I found ourselves in Pioneer Square, looking for a nice place to eat for dinner. We had the worst luck for the first few places either because seats weren't available yet, or were 21+ (my friend forgot her I.D.!) 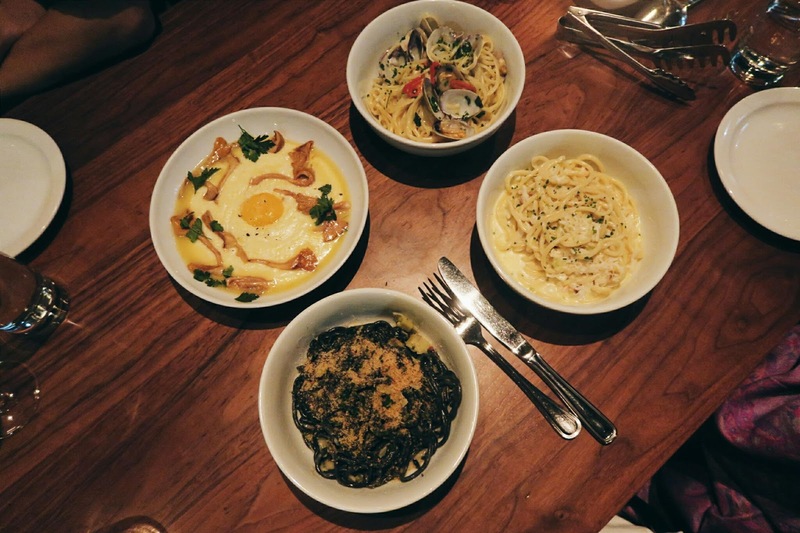 and we were just aimlessly walking around 1st ave. on our phones and on Yelp looking for a place to go to and we ended up going to Radici Seattle. Located on the North side of Pike Place Market, across from Post Alley, underneath the pretty lights of the Inn at the Market lies sushi chef Sushi Shiro Kashiba's newest restaurant, Sushi Kashiba, where he offers "the highest standard Japanese cuisine that sushi lovers have come to expect." Mentored by the ever popular Jiro Ono from the documentary, "Jiro Dreams of Sushi," Kashiba has earned a name for himself in the culinary world of sushi and brought his talents to Seattle first at Belltown's Shiro's and now at this new restaurant. Today's post is a restaurant review of one of Ethan Stowell's restaurants: Anchovies & Olives. We ate there for a little celebration and mainly because it has been on my list for ages and every time I have tried to walk-in to eat there, there is either no room OR a party booked! This time, I used OpenTable to reserve a spot online and it was quick and easy with instant confirmation. I really wish more restaurants were on OpenTable! But I digress, back to the review..